JJ Trucking Ltd. in Arcola delivers exceptional service along with an enjoyable experience, from the minute you meet our team until your project is complete. We are consistently reliable, with 24-hour service available to accommodate your schedule and meet your deadlines. We have advanced dispatching capabilities to ensure our staff communicates effectively. We offer next day trucking, expedited service, and special request same day service whenever possible to meet your needs quickly. No matter the scope of your project, we guarantee a hassle-free experience every time you work with us. 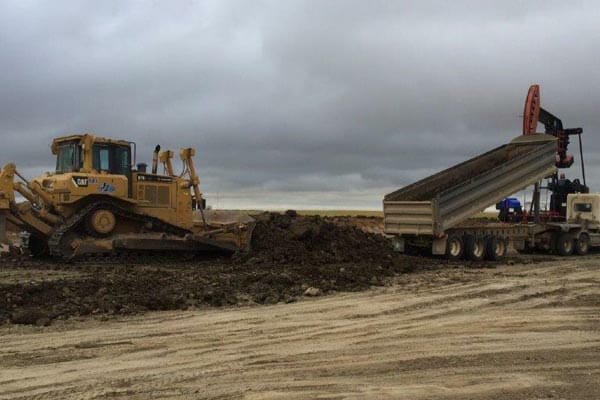 JJ Trucking Ltd. in Arcola provides lease building services, along with land reclamation, road building, and supplying pipeline sand for the oilfield industry. 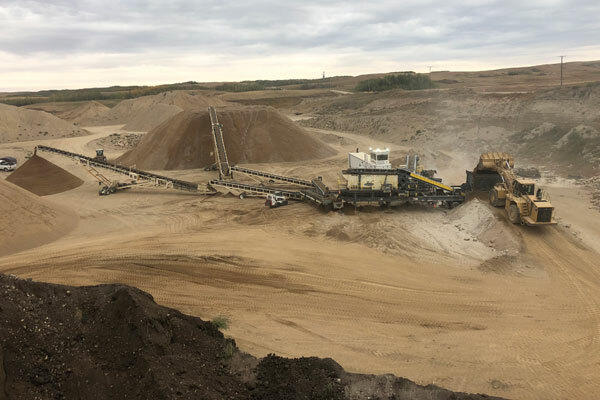 We have the equipment and expertise to accomplish the goals and further the success of companies in Arcola and beyond due to our aggregate supply services, reclamation services, and road building & pipeline sand. Due to our experience with time-sensitive projects such as these, our crew is able to work on specialized expansion projects on roads and some of the major highways. We have worked on repaved roads, lane expansion, and much more with Saskatchewan Ministry of Highways and Transportation, as well as local municipalities. 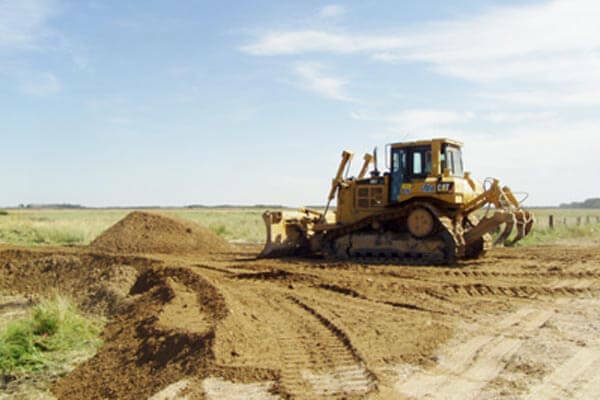 Our team is capable of moving large volumes of dirt within an exceptional timeframe, using our CAT dozers, excavators, and rock trucks. We complete projects that facilitate pipeline excavation, sewer and plumbing system pipe laying, earth moving for waste management purposes, and much more. Our equipment can accommodate small commercial projects and large industrial endeavors alike. JJ Trucking Ltd. is capable of effectively managing the entire aggregate production process from extraction to processing. We employ and train valuable personnel to produce a superior product, including crushed rock, sand, and gravel to name a few. We have the necessary equipment in our fleet, including a Mack and Kenworth trucking fleet, crushing operations and 2 screeners. 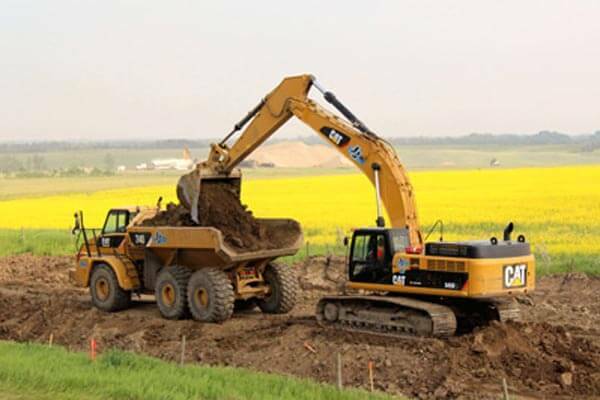 Our successful site development services in Arcola and nearby areas of Saskatchewan relies on our extensive pre-construction planning and logistics, management, and experienced staff. 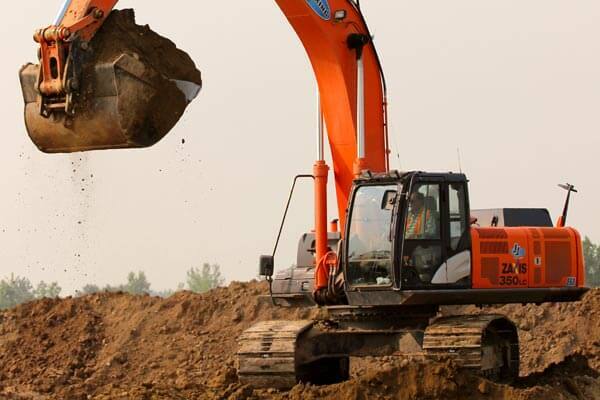 Grading, excavations, clearing, and grubbing are completed with our reliable excavators, trucks, dozers, and packers, following a strict schedule to ensure your project is completed on or before the deadline.